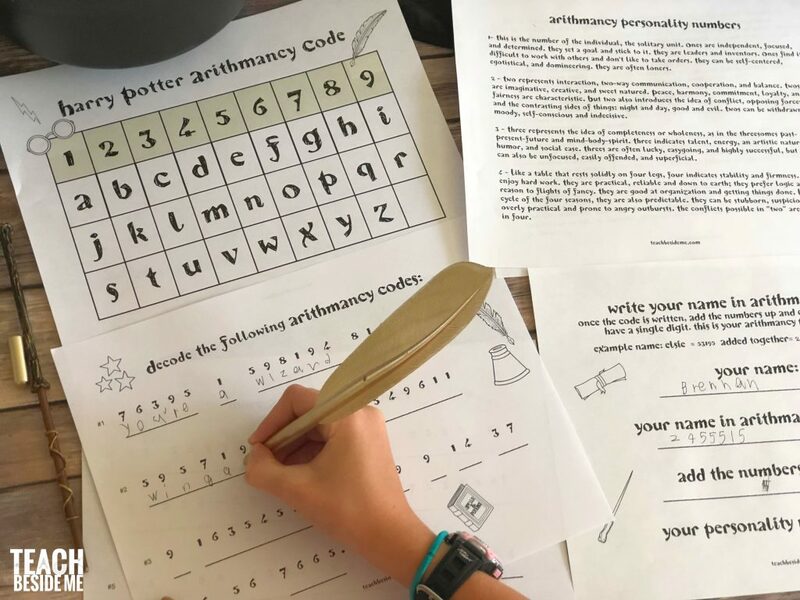 Have you heard of Arithmancy from Harry Potter? 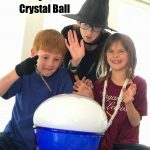 It was Hermione’s favorite subject, so I thought it would be fun to delve in a bit and learn about it with my kids. 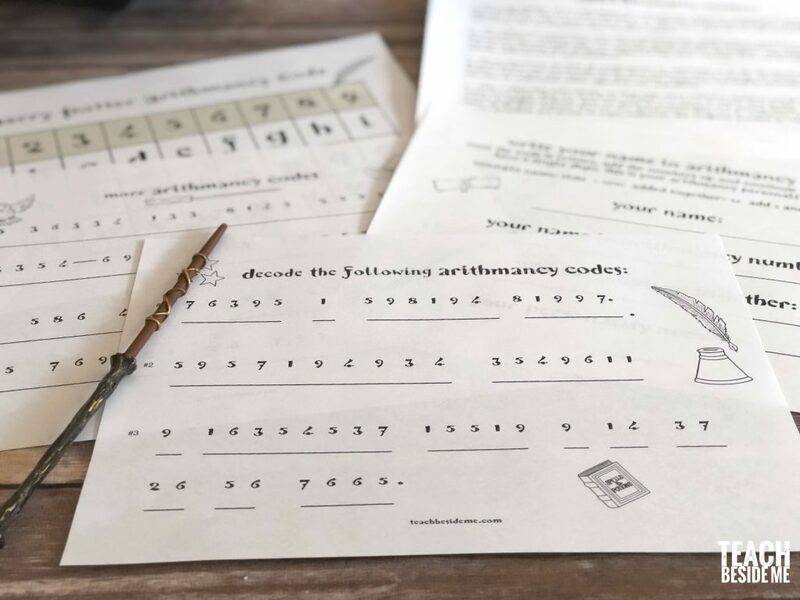 I created an Arithmancy Math code printable set. 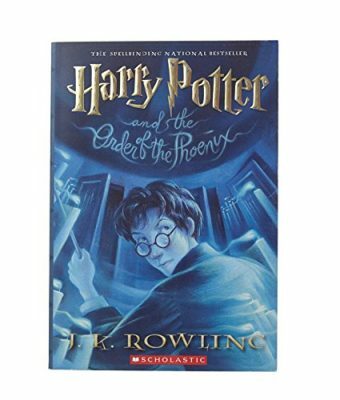 It is full of Harry potter references and loads of fun for kids to try to figure out! 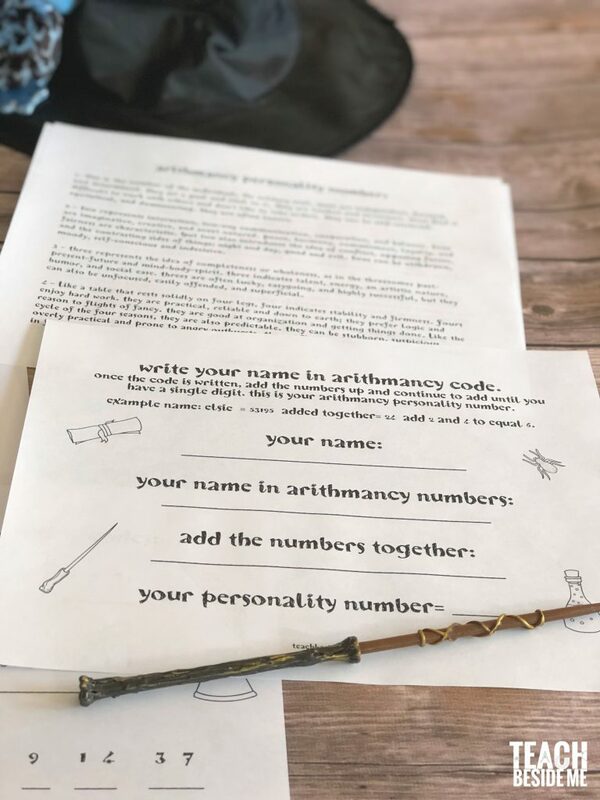 Did you know that arithmancy is not just a fictional thing made up by J.K. Rowling? The term arithmancy comes from two Greek words. Arithmos means number and manteia means divination. So, arithmancy is the study of divination through numbers. 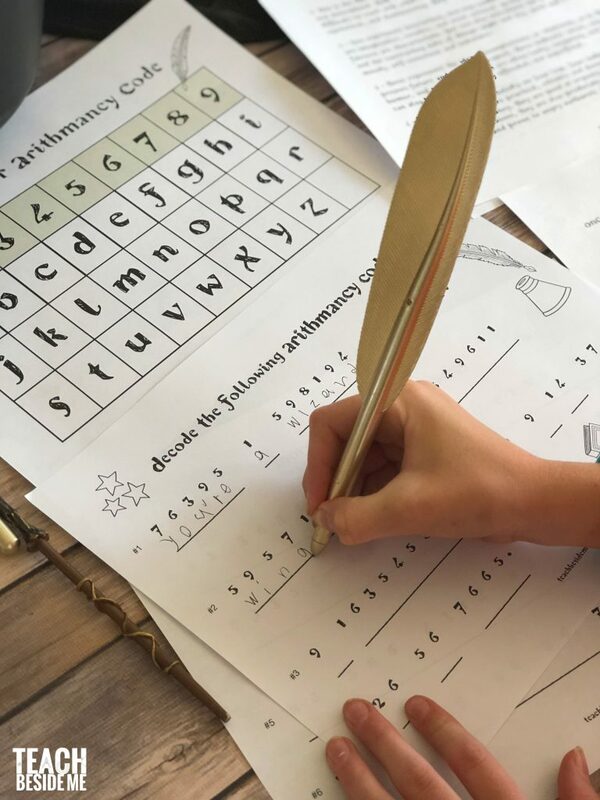 Arithmancy is a form of numerology that was developed by ancient Greeks during war times to try to determine and potentially change the outcome of a battle. Other forms of Arithmancy was also used by the Chaldeans, the Pythagoreans and the Kabbalah. 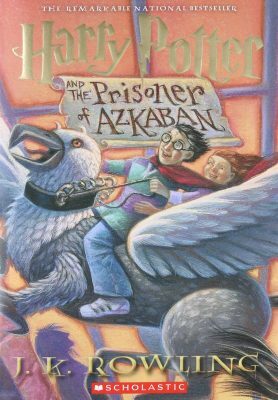 It is mentioned by Hermione in the Harry Potter books Order of the Phoenix & The Prisoner of Azkaban. The letters of names or words are added together to create numbers that correlate to different meanings. They were used to predicts a person’s personality strengths or weaknesses. It reminds me a lot of horoscopes. 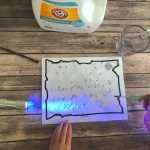 While I do not really believe these things are true or real, I think it is a fun thing to play around with and make into a learning activity related to one of our favorite book series! 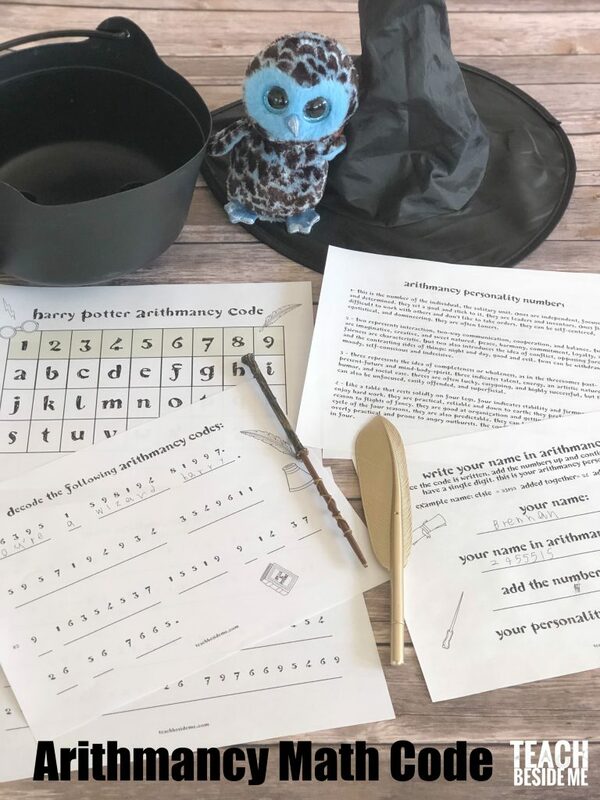 The Harry Potter Arithmancy printable that I made includes 2 pages of decoding phrases using the decoder key chart. The letters are all assigned a number. 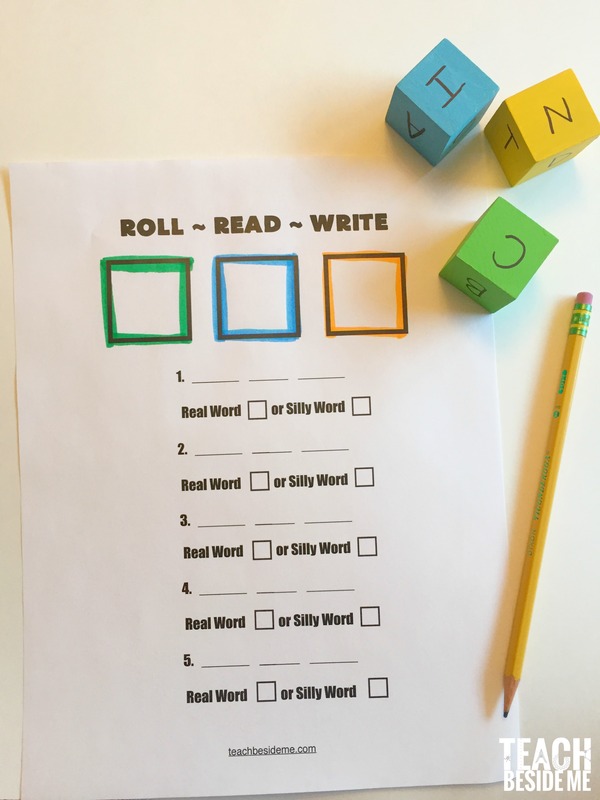 These are tricky to decode because there are several options that each number can equal, so it may take some trial and error to get the words right. That makes to more fun! But not to worry, there is an answer key in case you get stuck! It also includes a page to discover your Arithmancy “personality number”. To do this you add up the letters of you name based on the code. Then you continue adding them until you are down to a single digit. This single digit matches up with a personality number. Fun, right?! 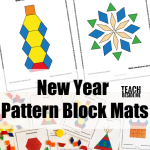 This Printable is in my Subscriber Library. 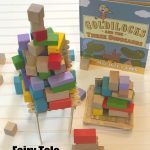 Hop over to Babble Dabble Do for the whole series.